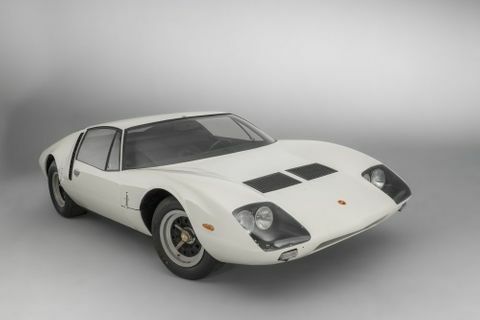 Serenissima, which ceased operations in 1970, doesn’t have anything like Ferrari’s profile. 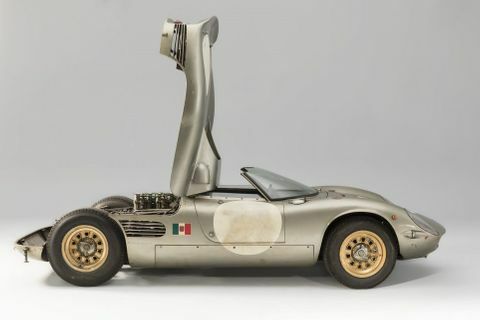 Yet for those in the know it remains synonymous with passionate engineering as well as Italian 1960s creativity and style. 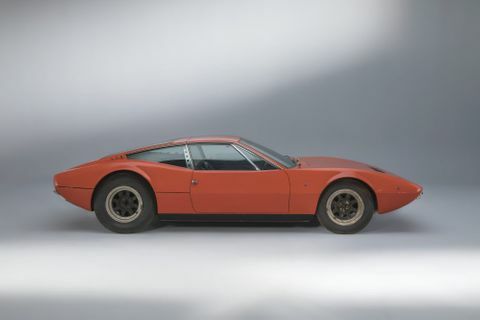 Funded by the wealthy Count Giovanni Volpi, Serenissima initially used Ferraris, until Volpi chose to finance a new company formed by Ferrari defectors. 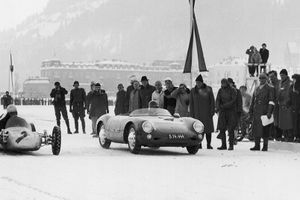 With this Enzo Ferrari would not sell Volpi his cars anymore. 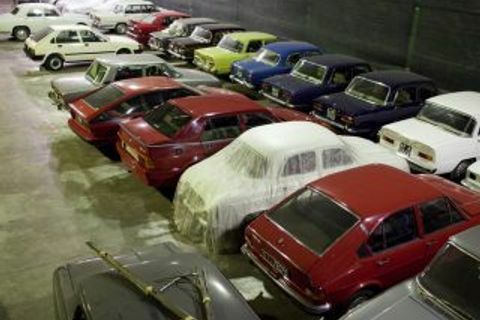 The three Serenissima examples here hadn’t moved from their garage since their Serenissima days until Artcurial Motorcars discovered them recently. 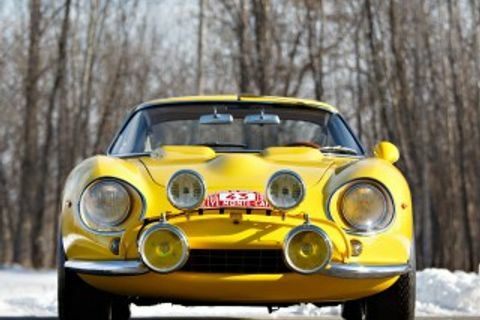 They’re going under the hammer at its Rétromobile sale in Paris on February 8. 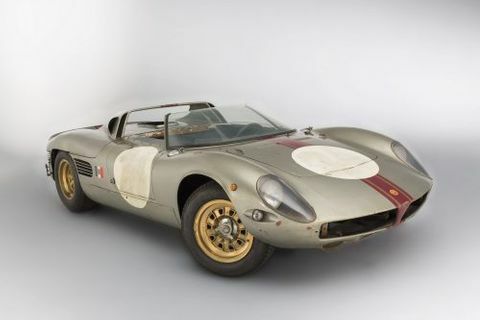 The trio is led by a 1966 Serenissima Spyder, estimated to go for between €1,300,000 and €1,800,000. 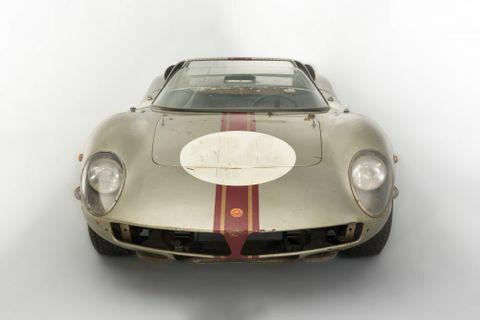 It’s a very rare opportunity for a collector or historic racer, as this very car took part in the 1966 Le Mans 24 Hours–the year in which Ford famously ended Ferrari’s run of victories, though the Spyder was forced to drop out when its transmission failed. 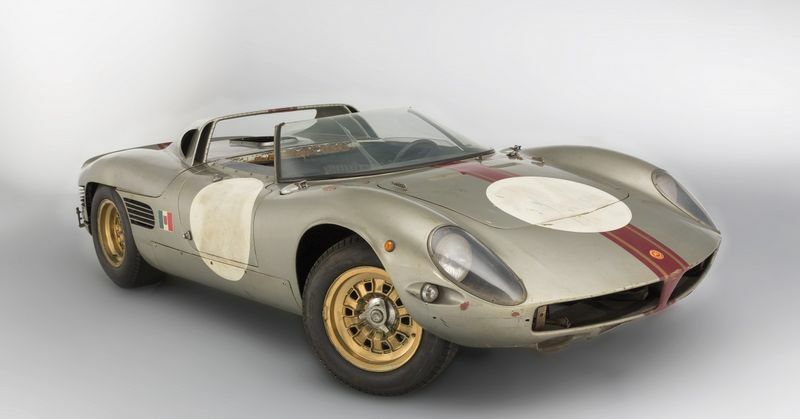 Yet the 3.5-liter V8-powered machine remains the only Serenissima to have participated in Le Mans as well as being the sole surviving Spyder of two built. 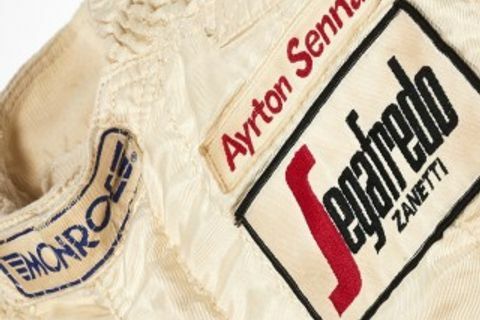 It also looks close to untouched since taking part in the famous endurance race. 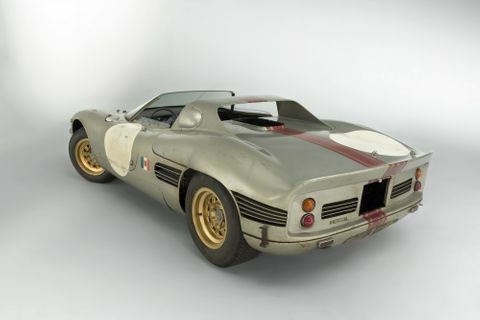 The aluminium bodywork by coachbuilder Fantuzzi has not been altered plus it has its original paint, including its central red stripe, team decals and accessories. 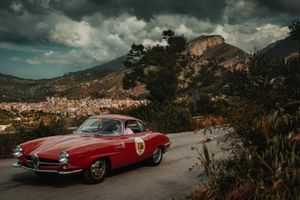 Perhaps most impressive of all, this Serenissima has remained until now in the hands of the person that built it, Count Volpi.The car requires work before it can be driven yet its heritage should ensure eligibility for leading historic events. 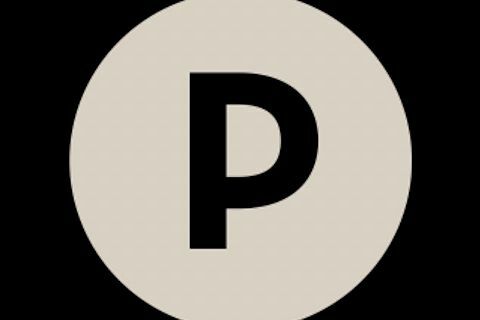 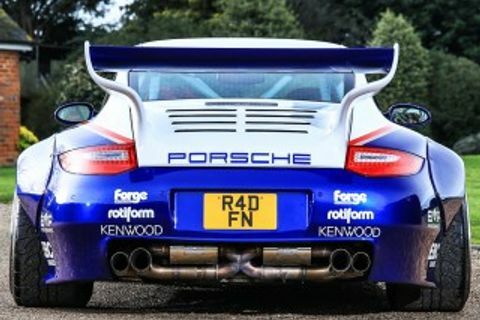 If you’re interested in bidding for this car though you’ll have to go through a special registration process, by getting in touch with the bidding office or the motorcars department at least 48 hours before the sale. 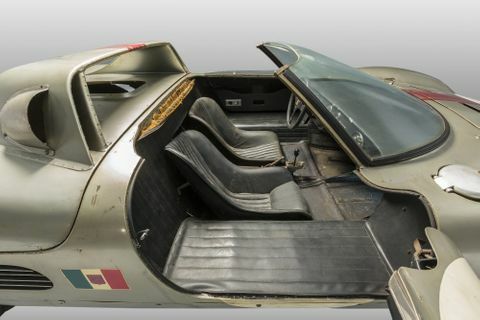 Also going under the hammer are a 1967 Serenissima Agena and a 1968 Serenissima Ghia GT; they’re expected to fetch between €400,000 and €600,000 each and represent rare opportunities to acquire unique and beautiful cars. 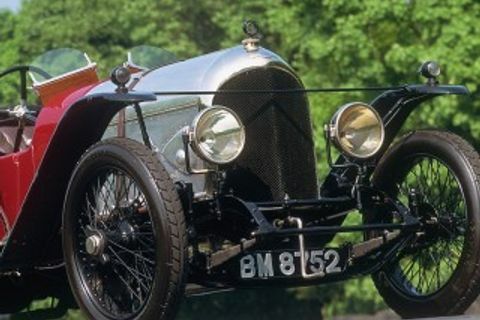 Both cars are to be sold by the marque owner and are likely future stars of concours d’elégance events. 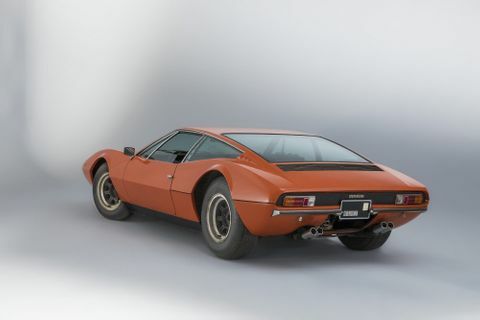 The Agena was designed as a high-end Grand Tourer and the inspired mid-engined prototype was ahead of the time. 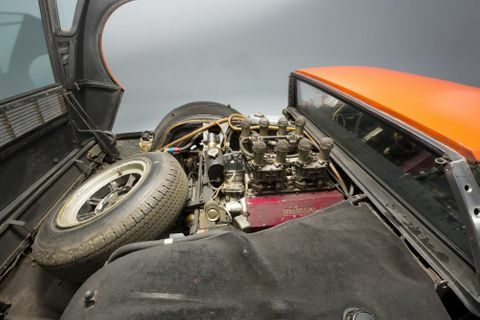 It also had a 3.5-liter V8 Massimino Tipo 358 V engine that was practically identical to that of the Le Mans Spyder. 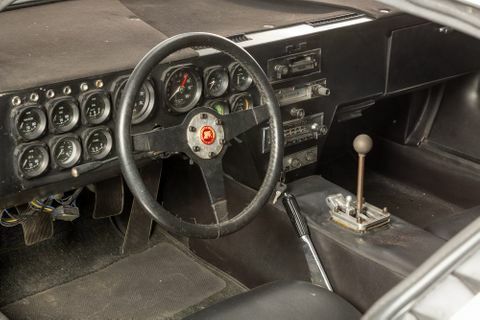 The Agena was little used once completed and remains in almost entirely original condition today. 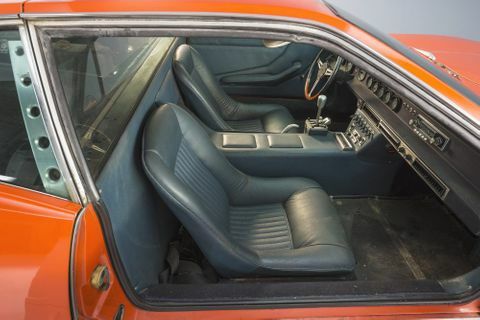 The elegant Ghia GT meanwhile was designed by Tom Tjaarda, who had only just joined the operation. 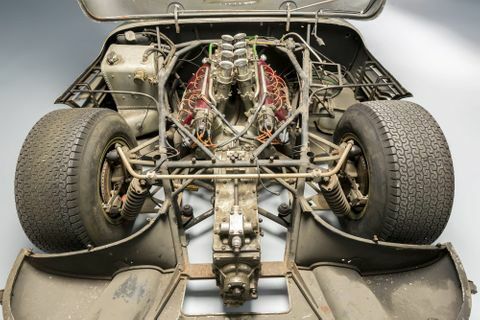 The car, which has hardly been driven though now requires recommissioning, was known for its exclusive engineering and its fine handing from its incredible suspension. 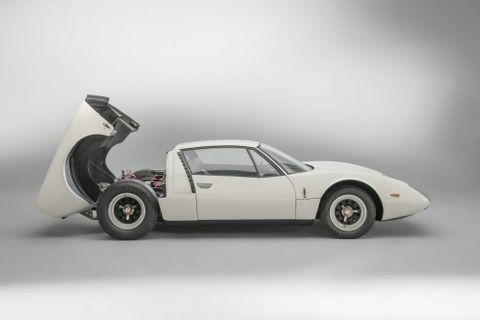 It was also fitted originally with a Massimino 3.5-litre V8 engine, but this was quickly replaced in 1969 with a powerful Alf Francis M-167 engine, which it retains today. 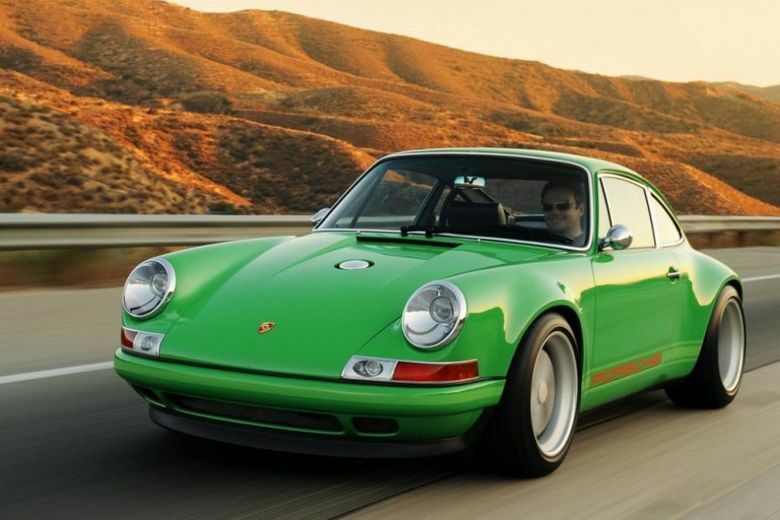 What Car Would You Like To See As A Restomod?